The restaurant conglomerate is selling its floundering seafood chain for $2.1 bln, pre-empting a non-binding vote on the separation forced by activists. Engaging with agitators doesn’t always bring harmony – ask Sotheby’s – but Darden’s siege mentality exposes its board and CEO. Darden Restaurants said on May 16 it would sell its Red Lobster chain to private equity firm Golden Gate Capital for $2.1 billion in cash. Darden shares fell 4 percent in mid-afternoon trading. 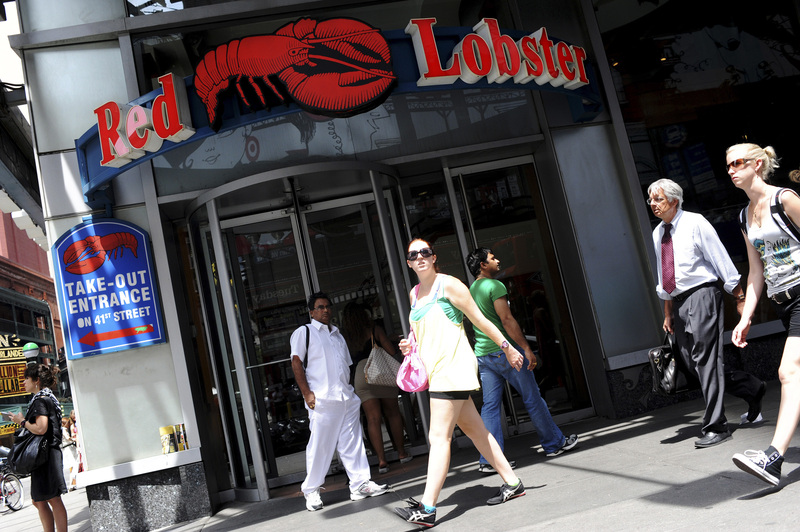 The deal follows a vote at which 57 percent of the company’s shares elected to hold a special meeting to cast a non-binding referendum on the company’s previously announced plan to spin off Red Lobster. The meeting has yet to take place. Activist investors Starboard Value and Barington Capital had opposed the spinoff plan and have proposed alternative strategic changes for Darden.